← Roadworks in Taunton Deane – Week Beginning 10th March 2014. The Environment Agency has just released a third briefing note on the dredging project for the rivers Tone & Parrett. 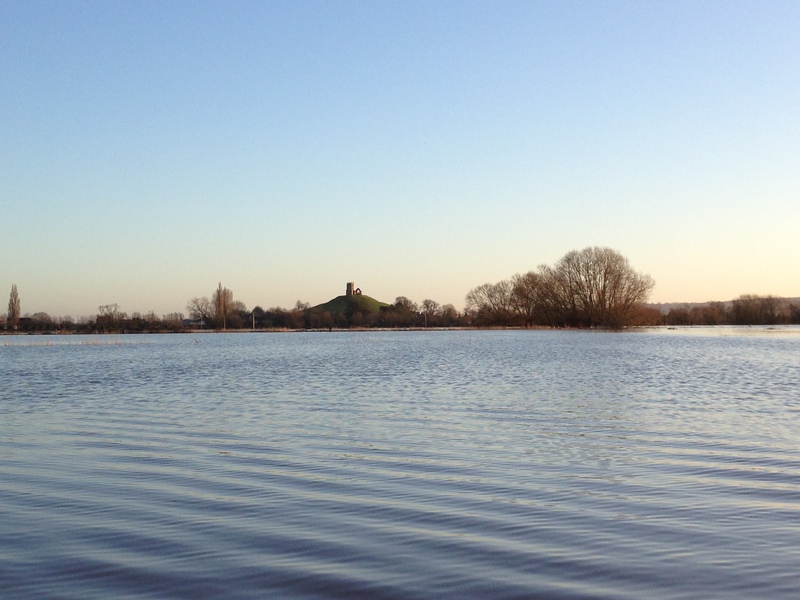 This entry was posted in Uncategorized and tagged burrowbridge, currymoor, flooding, floods, muchelney, north curry, parrett, river, rivers, Somerset, somerset levels, tone. Bookmark the permalink.